OnePlus 3 devices have started receiving the Google Assistant AI via an OTA Update. The update is currently live and will roll out gradually to all the units globally. 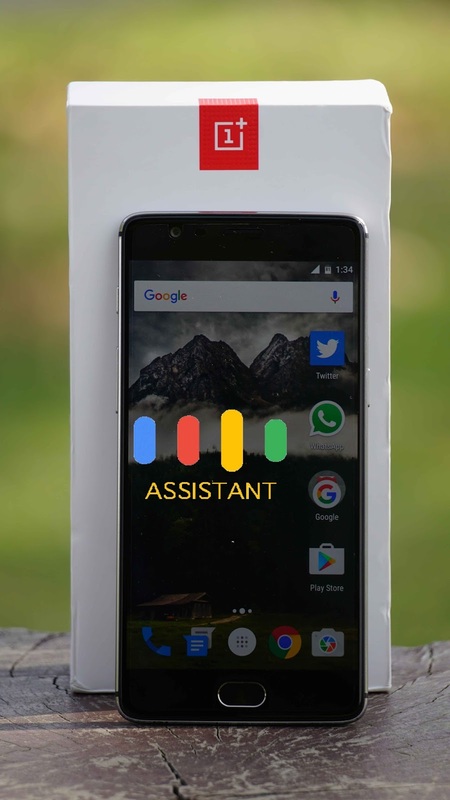 If you people remember last month at MWC 2017 Barcelona Google pushed out the Assistant tech to the non Nexus and Pixel devices. It’s came to hear that Google will be rolling out the Assistant to around 500 Million compatible Android smartphones. Now it seems the search engine giant have started its journey as OnePlus 3 has started receiving the Google Assistant update. As it’s an OTA update will take time to reach every unit, those who are impatient can manually check by heading over to the Setting’s menu. How many of you have already receive the update? Do share your views via comments below!